Port statistics for the month of November 2017, covering the eight commercial ports under the administration of Transnet National Ports Authority, are now available. Total cargo handled at all eight ports during the past month amounted to a high 25.072 million tonnes, compared with October 2017 when 26.562 million tonnes of cargo was handled, reflecting a decrease in throughput of almost 1.5 million tonnes month on month. 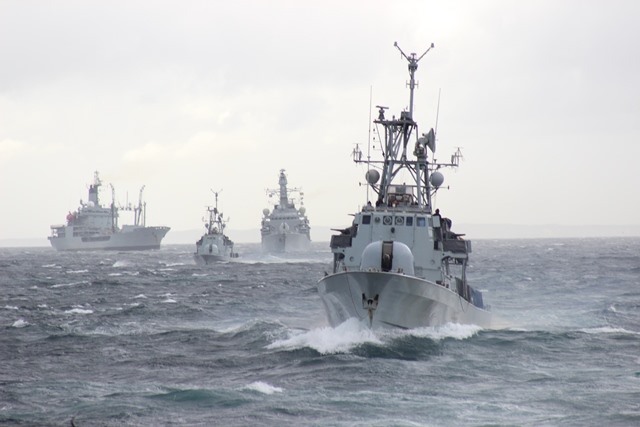 Friday 8 December 2017 marked the ninth anniversary of EU Naval Force Somalia’s Operation Atalanta, the successful EU Naval Force counter- piracy operation in the Gulf of Aden and the Somali Basin, reports EU NAVFOR. 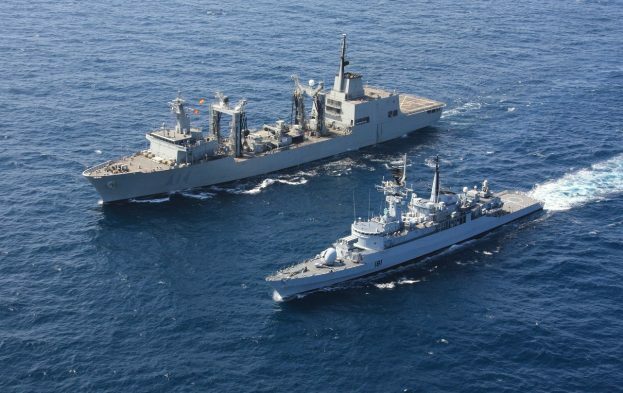 This anniversary comes soon after EU NAVFOR successfully apprehended, detained and transferred suspected pirates for judicial process in the Seychelles. 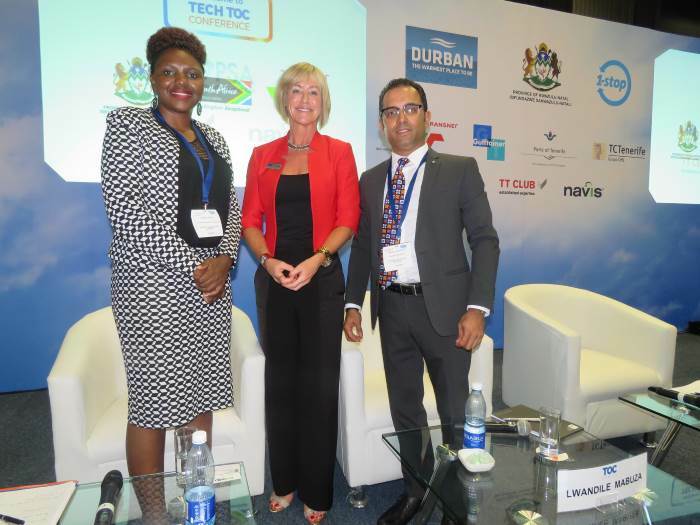 Lwandile Mabuza, Senior Operations Manager for Transnet National Ports Authority’s (TNPA) Port of Durban’s Point and Leisure Precinct, Rachael White, Conference Editor of TOC Events Worldwide and Hariesh Manaadiar, Editor of Shipping and Freight Resource, at the Tech TOC session at TOC Africa 2017, where Mabuza and Manaadiar shared their insights on Skills and Talent Development in African Ports. Automation, artificial intelligence and augmented reality are transforming the maritime industry and reshaping the workforce of the future, driving logistics companies, including South Africa’s Transnet, to rethink their business strategies. Addressing the Tech TOC session at the African Terminal Operators’ Conference (TOC Africa) in Durban last week, Lwandile Mabuza, Senior Operations Manager for Transnet National Ports Authority’s (TNPA) Port of Durban’s Point and Leisure Precinct, said African ports needed African solutions that respond to the rapid technology changes in the maritime industry. These solutions should embrace technology while enhancing the skills and talent development within the port sector. Globally shipping lines, ports and terminals are implementing automation as a way to minimise costs and increase the productivity, safety and sustainability of their operations. While TNPA has embraced this wave of the 4th industrial revolution, through its Smart Peoples Port, it is also using high tech training media to develop a high-performance workforce rather than eliminate human work. Recruitment strategies for ports therefore needed to incorporate a healthier mix of older and younger people and should leverage technology to improve the working conditions of port workers. To retain the best people, ports and logistics companies should have a talent programme and should foster corporate entrepreneurship, while embracing Artificial Intelligence, Augmented Reality and Gamification* to enable quicker decision making and creative supply chain solutions. Mabuza said South African ports were approaching technology as more of a friend than a foe. 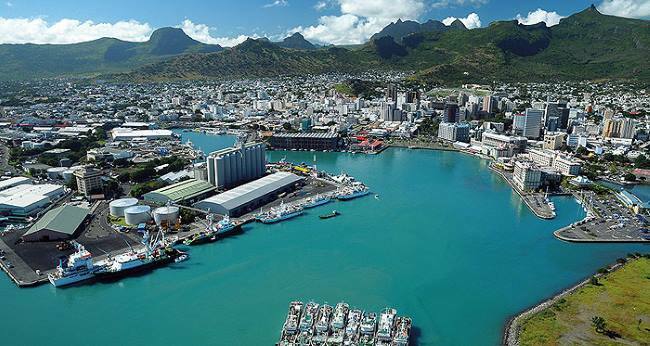 At its eight commercial ports, TNPA is using technology to reduce barriers to entry, employ more people and upskill them to perform meaningful work. TNPA’s Smart People’s Port Programme, for example, is an integrated solution that seeks to create a single view of port connected logistics, operations, infrastructure, assets, traffic and trade flows using the latest digital technology to complement human activity. 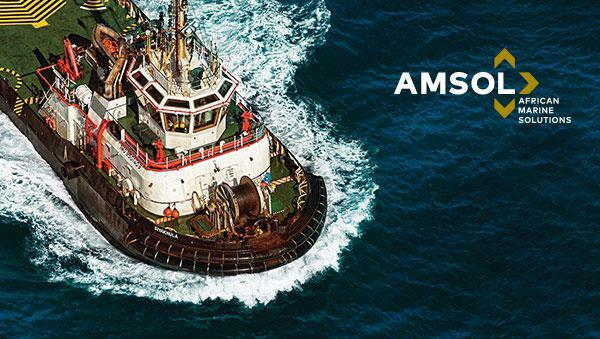 The Transnet Maritime School of Excellence also remains committed to training for a high-performance workforce. 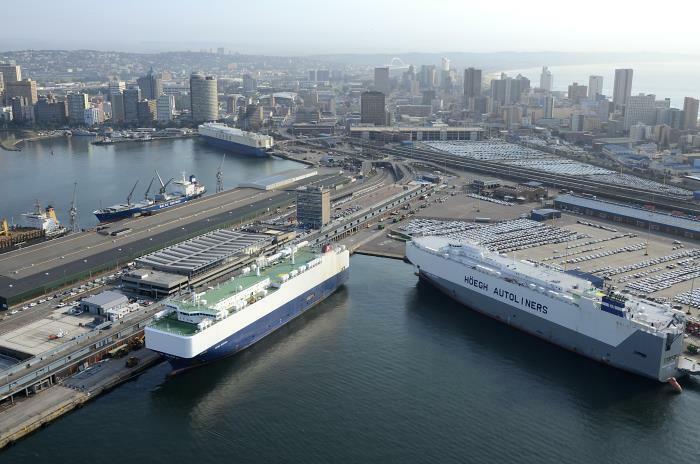 “What we know is that more than education and experience, ports require creative, passionate supply chain thinkers and entrepreneurial talent to navigate the ever changing and uncertain future,” said Mabuza. For more from TOC Africa, search #TOCAfrica and #TechTOC on social media. * Gamification – applying and integrating game playing competitive elements to other areas of activity, such as point scoring, competition among workers for the purpose of developing loyalty and to encourage engagement with a product or service. As the festive season approaches, the South African Maritime Safety Authority (SAMSA) along with Department of Environmental Affairs (DEA), Transnet National Ports Authority (TPNA), and the Mediterranean Shipping Company (MSC) say they are optimistic that KwaZulu-Natal beaches are ready for bathers and holidaymakers. 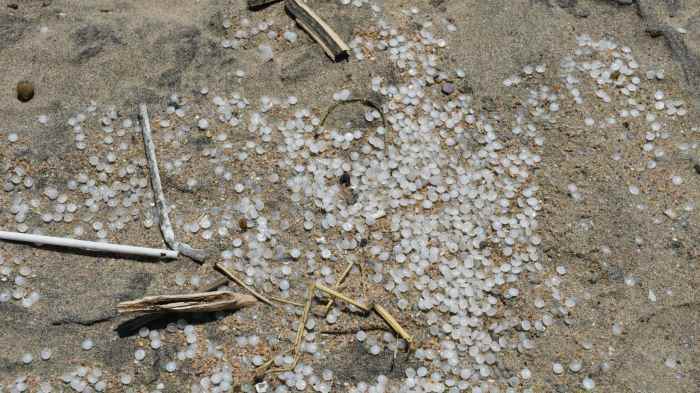 Authorities have been working tirelessly around the clock to retrieve a total of 2000 bags that were carrying plastic polyethylene nurdles lost from containers following the storm on 10 October 2017 in KwaZulu-Natal. 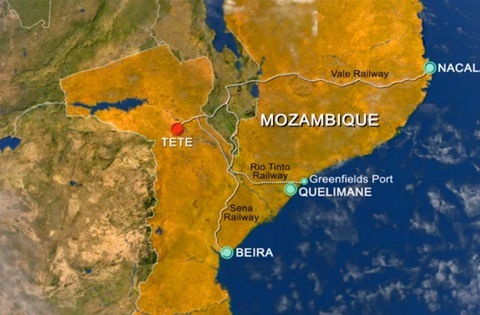 The Mozambican government has signed a contract for the operation of iron ore mines in Tete province. The contract was signed on Monday with Capitol Resources, it was reported by Portuguese news agency Lusa. The company is a subsidiary of Australia’s Baobab, and will be investing in iron ore extraction and the building of a foundry where it will use the ore in steel production. It is also planned to install a thermoelectric plant, according to a resolution passed on 14 November 14 in a cabinet meeting. The concession that was awarded this week is valid for 25 years and covers an area of 19,878 hectares in the districts of Chiúta and Moatize. There is no clarity over moving iron ore to a port for export purposes, with some talk of a new port north of Quelimane while there is also talk of connecting with a coal line that will link the proposed port of Macuse with Moatize in Tete province. The latter is thought more likely to be chosen instead of the developers having to bilt a totally new port and railway. 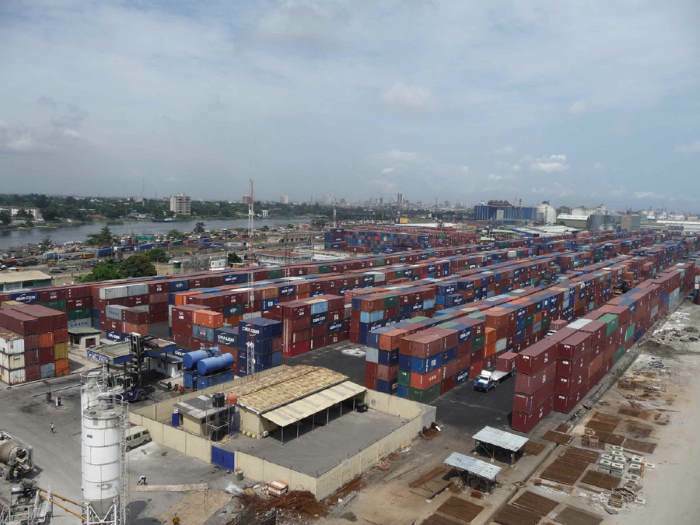 French container carrier CMA CGM issued a reminder at the weekend of the impending new regulation at Nigerian ports whereby all cargo loaded into containers must make use of pallets. The new regulations were announced earlier this month – see our report in the 5 December edition of Africa PORTS & SHIPS Nigeria issues directive enforcing palletisation of containerised cargo. The French line said this week that in compliance with these new regulations, enforced in Nigeria by the Ministry of Finance, “CMA CGM would like to inform you on the revised import guidelines. “The e-Form “M” number must be reflected on the bill of lading and cargo manifest. Containerized cargo bound for Nigerian destinations must be palletized. “CMA CGM will request full compliance to the revised import guidelines as directed. “Non-compliance may lead to severe cargo delay and additional costs such as fines, penalties, storage, handling and reshipment. All costs will be charged on the account of cargo in Nigeria. 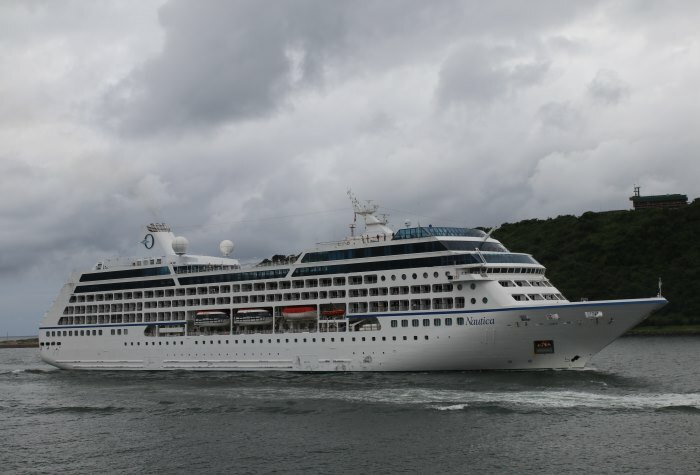 Oceania Cruises NAUTICA is currently engaged with a series of cruises along the South African coast. The ship is seen here arriving in Durban yesterday, unfortunately accompanied by wet weather as an extended rainfall occurs along the South Africa east coast. As a result few passengers were out on deck to watch their arrival in port. 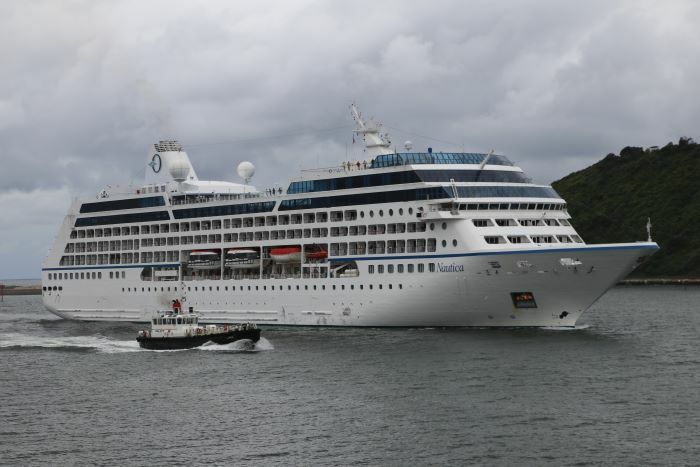 Nautica carries a maximum 684 passengers, attended to by a European crew/staff of just fewer than 400. The ship has four open-plan restaurants, eight lounges and bars, and the usual fitness centre and spa, swimming pool, open deck areas that one comes to expect on board a cruise ship. About 70% of her 342 cabins/suites have balconies, which is a goodly proportion as not everyone necessarily wants an open area overlooking the sea. 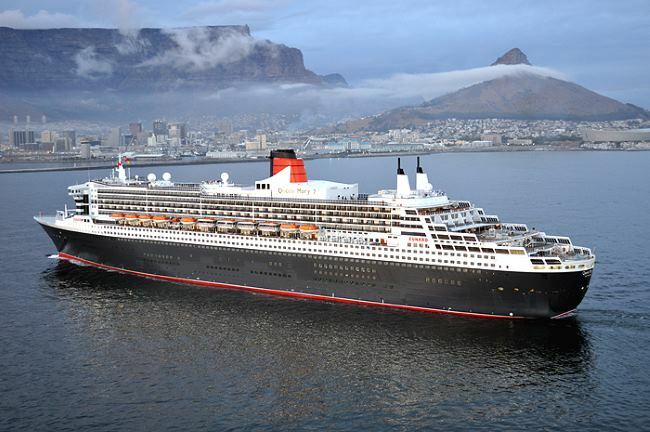 Nautica was built in 2000 at the Chantiers de l’Atlantique shipyard in Saint-Nazaire, France for Renaissance Cruises as one of their unimaginatively-named ‘R’ class ships – Nautica being R Five. With the demise of Renaissance Cruises she was briefly laid up before joining Pullmantur Cruises in 2002 for a couple of years. 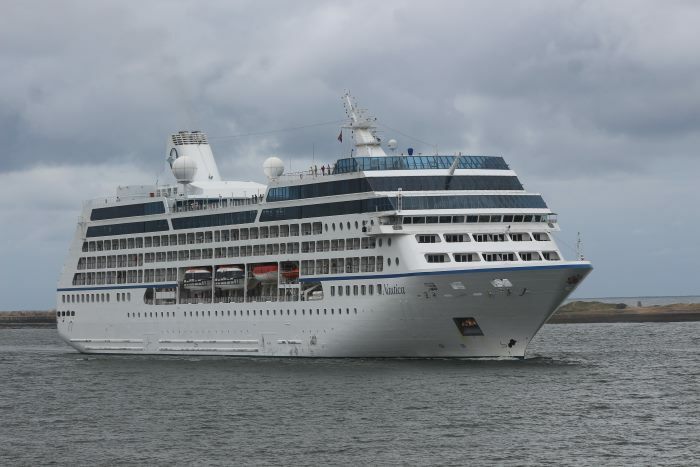 From 2005 onwards she has been with Oceania Cruises cruising in many regions of the world. The 30,277-gt ship first entered service in February 2000, is 181 metres in length and 25.5 metres wide and has a draught of 5.95 metres. 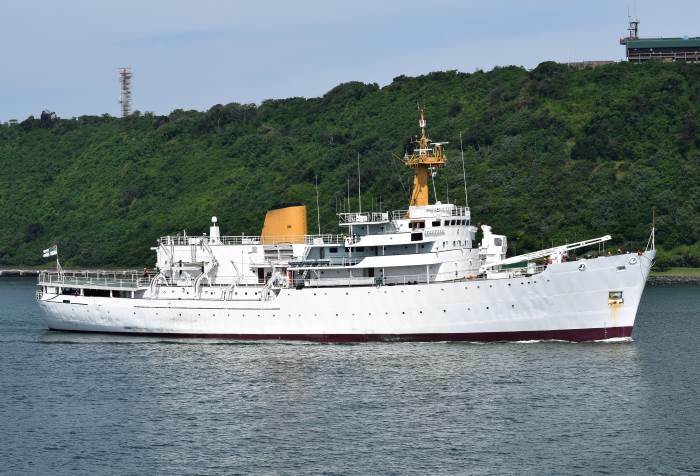 The ship is powered by four Wärtsilä 12V32 diesel engines, driving two propellers and giving her a speed of 18 knots.